Joseph woke up in a palace. The walls of Jericho fell with a shout. The waters of the Jordan parted while the israelites slept. Throughout the Bible, when God showed up, everyone knew it. And so can you -- today! 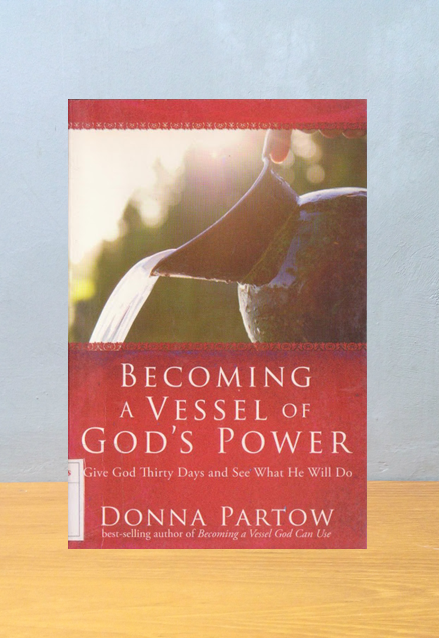 Drawing on Scripture, church history, personal experience, and contemporary examples, Donna Partow walks you through a month of daily steps toward becoming a conduit of God's power. 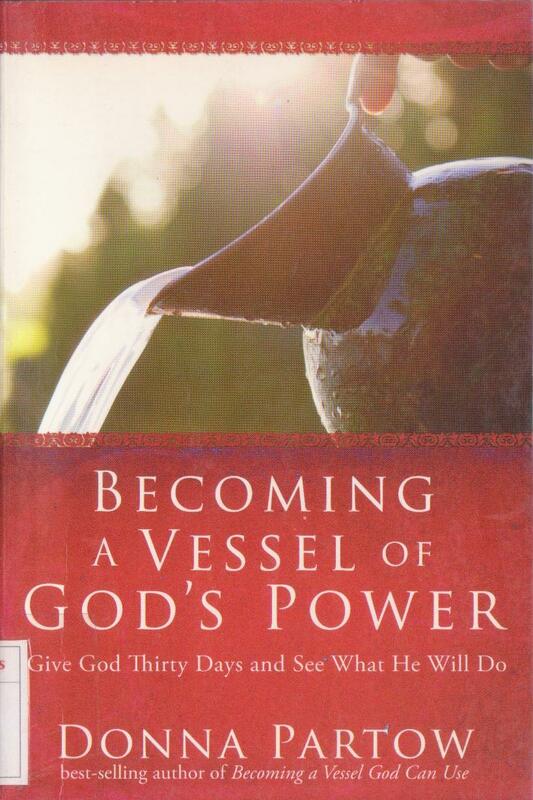 This thirty-day guide is also usable as a program for small group discussions over the course of eight weeks, plus it has added tools like exercises for applying truths to everyday life, and personalized Scripture cards to copy or cut out. God's power is the same today as yesterday and forever. And you can experience it here and now.